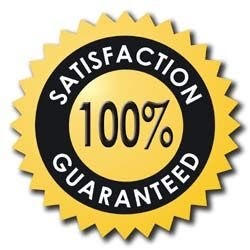 All El Toro cleaners have the highest regard for your property. Every window cleaning job is done thoroughly - to the highest standard. We are leading the industry for good quality window cleaning service! 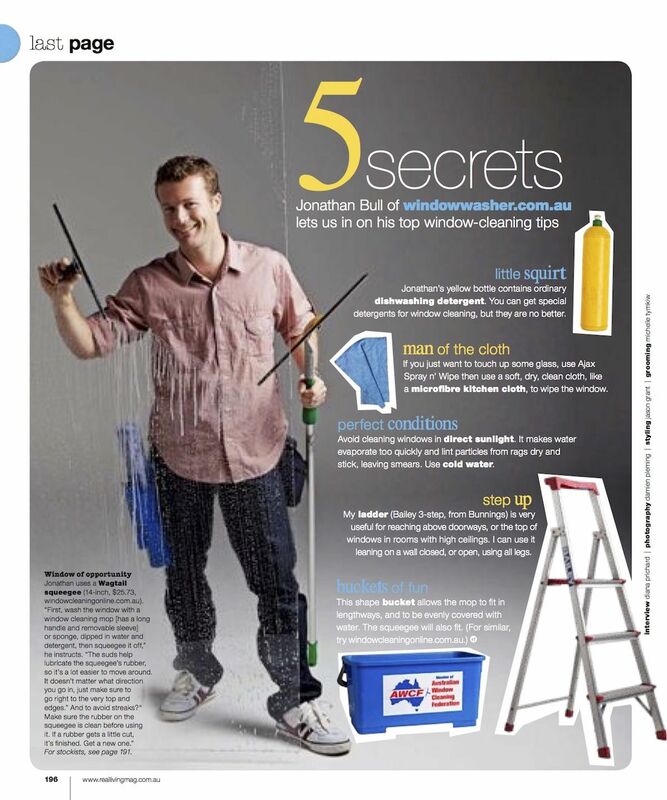 Jonathan is at the heart of the window and gutter cleaning team. He started out in 1996 while living in England for 6 months. 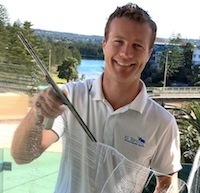 Now he is running the window & gutter cleaning company from Mittagong (Southern Highlands, just outside of Sydney) with the help of a few reliable workers based in Sydney. All our window cleaners are properly trained and well experienced in window and gutter cleaning homes, commercial, strata and industrial properties. They all wear uniforms, have good manners, and take their work seriously. Over the years, he has tried abseiling and high-rise BMU work, but now prefers window cleaning a little closer to the ground. Check out our Window Cleaning FAQs page. We find Gutter Cleaning to be a natural extension to Window Cleaning. Whether it is for Strata, Commercial or Residential premises, we are happy to take on the job. For any questions, go to our FAQs page.